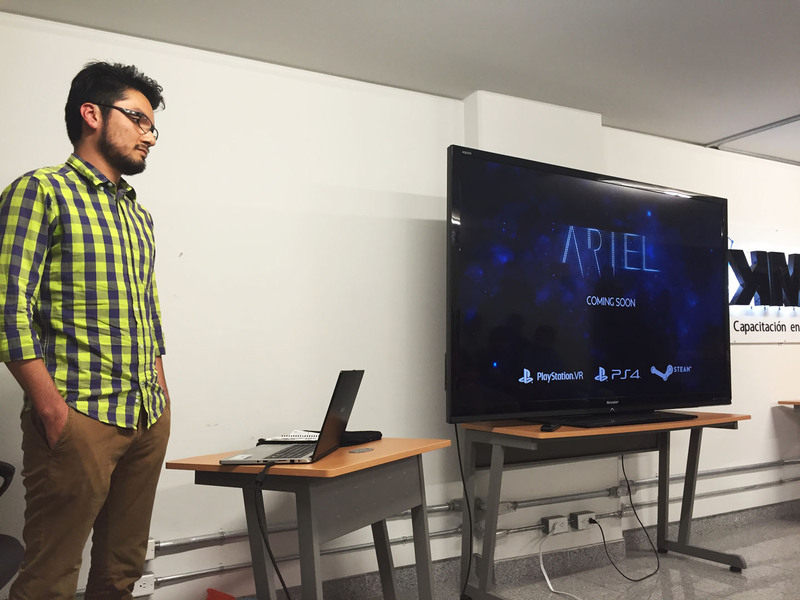 Nuclear Fiction was invited to present Ariel at the Unity Meetup 2016, in Mexico City. 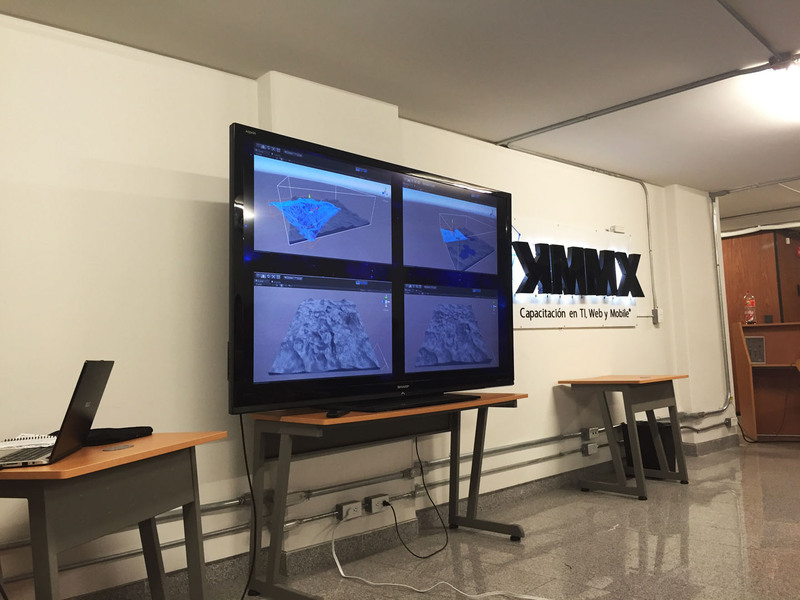 We would like to thank all the attendees for their interest in the project. 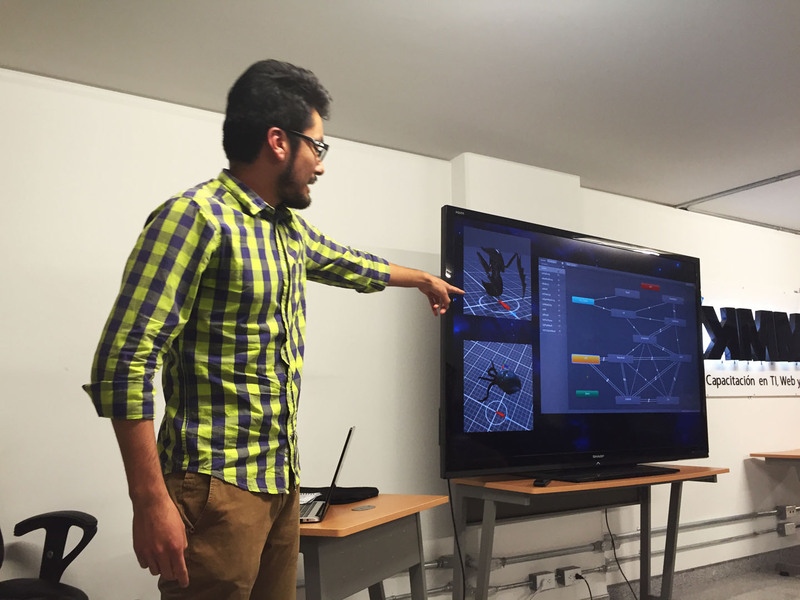 The feedback gathered was quite useful to us!